I’ve partnered with SeaPak to bring you this sponsored post. 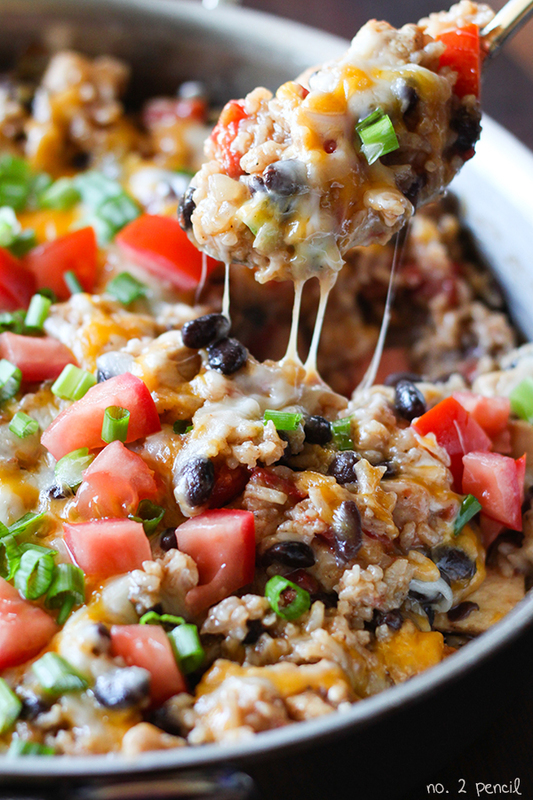 All opinions are my own and I know you are going to love this recipe! 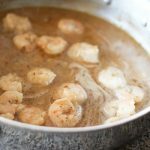 SeaPak asked me to create a recipe for their #CoastIntoSummer series, and I was very excited to use the Shrimp Scampi. 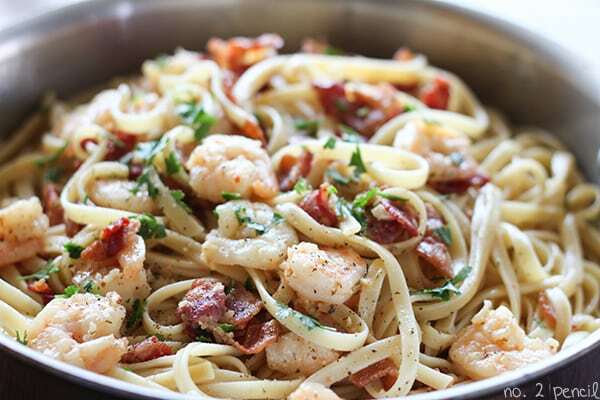 I’ve used it in one of our favorite family recipes to create this Shrimp and Bacon Pasta Carbonara. 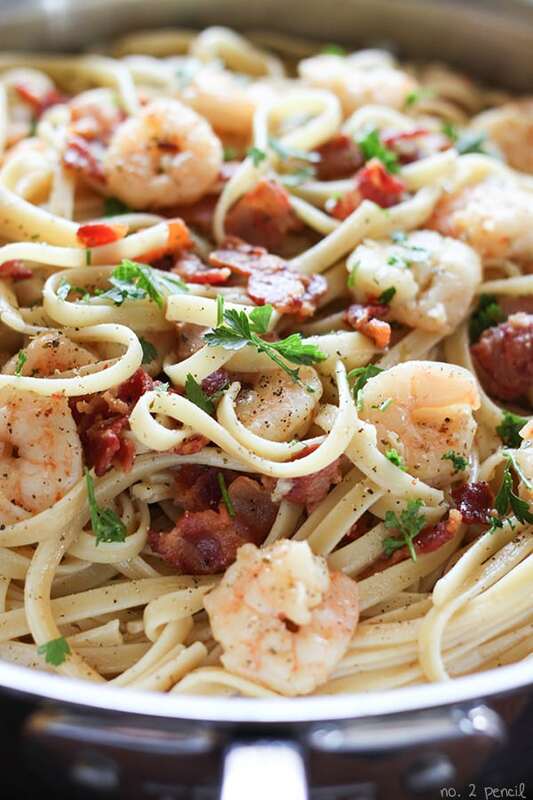 The combination of shrimp and bacon in this dish is absolutely delicious. It takes less than thirty minutes to put together, and the best part is these are items that we always have on hand. 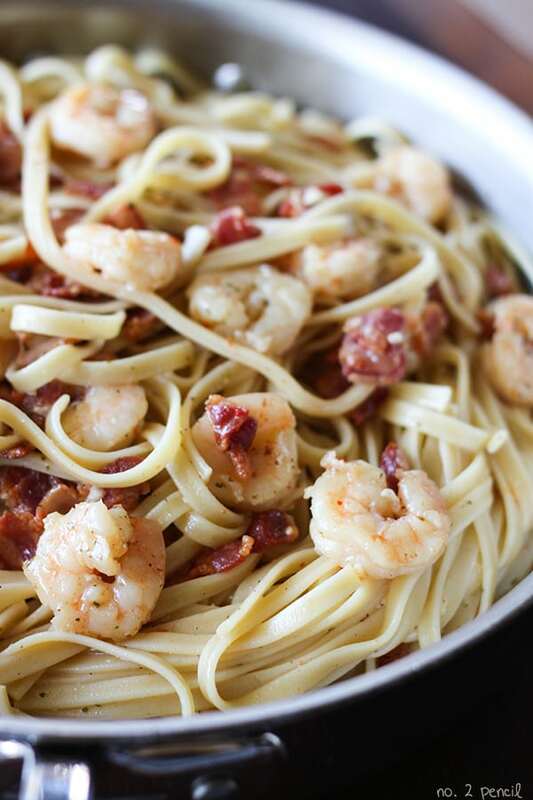 Pasta, bacon, eggs, parmesan cheese and now frozen shrimp. During the school year, I usually run my errands when the kids are in school. So when they are out of school for the summer, I try and keep my last minute trips to the store to a minimum. Recipes like this, that use basic pantry and fridge staples, are perfect for summer. Start by cooking the bacon in a large sauté pan. While the bacon is cooking, bring a large pot of salted water to a boil. When the bacon is crispy, we are going to set it aside and use two tablespoon of the bacon fat to sauté the minced garlic. 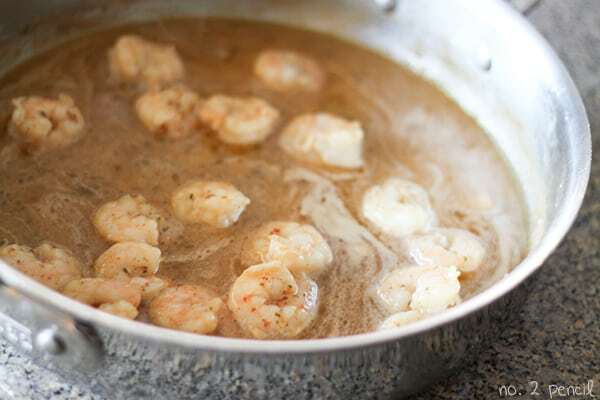 Once the garlic has been sautéed, add low-sodium chicken broth and frozen shrimp to the sauté pan and cook until shrimp is cooked through. The SeaPak shrimp is frozen raw, which is awesome because it preserves the texture and flavor of the shrimp. The key to any pasta carbonara is timing. Once the pasta is drained, you want to be able to immediatly stir in the egg mixture, bacon, shrimp and parmesan cheese. The heat from the pasta, along with the hot pasta water you mix it with is what cooks the egg yolks without scrambling them, so have the pasta water boiling and ready to go, then start cooking the pasta at the same time as the shrimp. Use 1/2 a cup of the hot pasta water to temper the eggs. Then, toss together the hot pasta and egg mixture and add the shrimp, bacon, and parmesan cheese. Garnish with additional black pepper and a sprinkle of flat leaf parsley. Bring a large pot of slated water to a boil for pasta. In a large saute pan, cook bacon until fat is rendered and bacon is crispy. Use a slotted spoon to remove bacon and set aside. Pour off all but two tablespoons of bacon fat. Saute garlic in bacon fat over medium heat for about 1-2 minutes. Add chicken broth and frozen shrimp to pan. Cook over medium high heat until shrimp is cooked through, 7-8 minutes. Season shrimp with 1/2 teaspoon of kosher salt and freshly ground black pepper to taste. At the same time, add pasta to boiling water and cook according to package directions. Once pasta has cooked, reserve 1/2 cup of pasta water. In a small bowl, slowly combine hot pasta water with egg yolks, whisking the entire time. Remove saute pan from heat, then add hot drained pasta, egg yolk mixture, parmesan cheese, crispy cooked bacon and toss to combine. Garish with more black pepper and a sprinkle of flat leaf parsley. One more thing! SeaPak has graciously agreed to an exciting giveaway! Check out the rafflecopter widget for all the details. That looks DELISH and so fast and easy. I will be giving this a try. This looks awesome! And I was just saying I need a new recipe! Looks amazing! Thank you for the recipe! Cannot wait to try it! I love using SeaPak in my recipes! 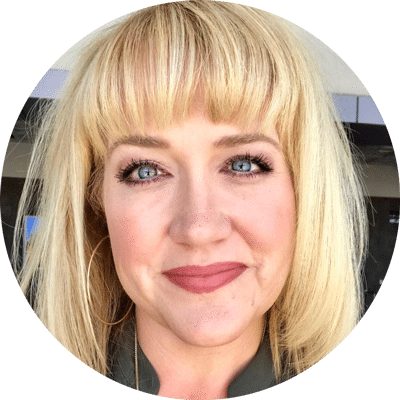 The ease and flavor complement my recipes making each dish a big hit with both guests and the family. Having made the carbonara recipe multiple times, it continues to be requested again and again to rave reviews.